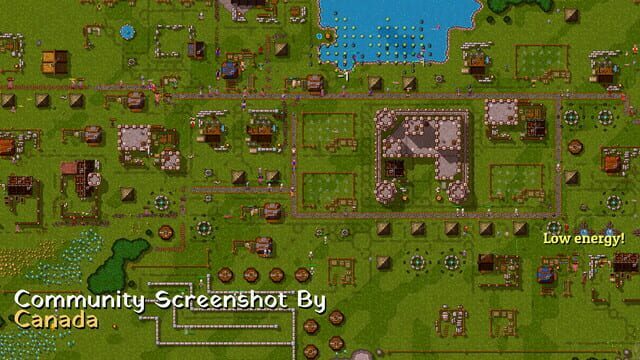 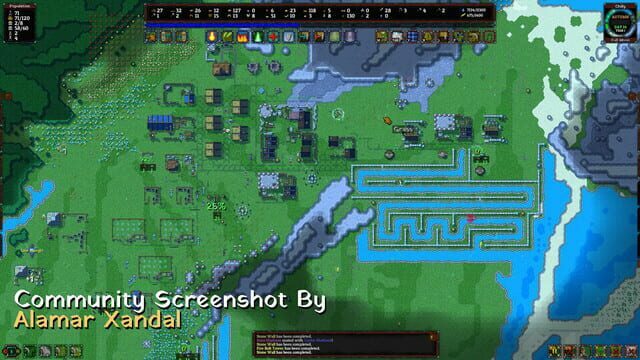 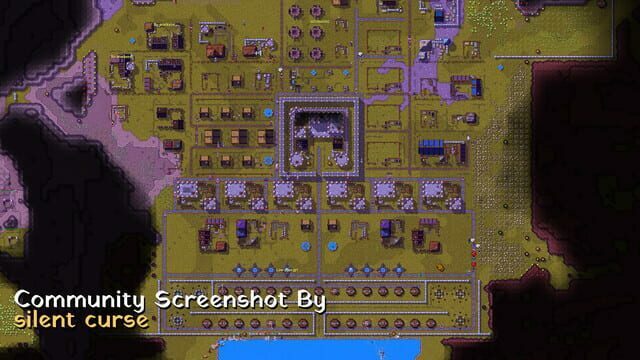 A challenging godlike village simulator designed to bridge the gap between the complexities of village simulation with the simplicity of classic 90s real-time strategy. 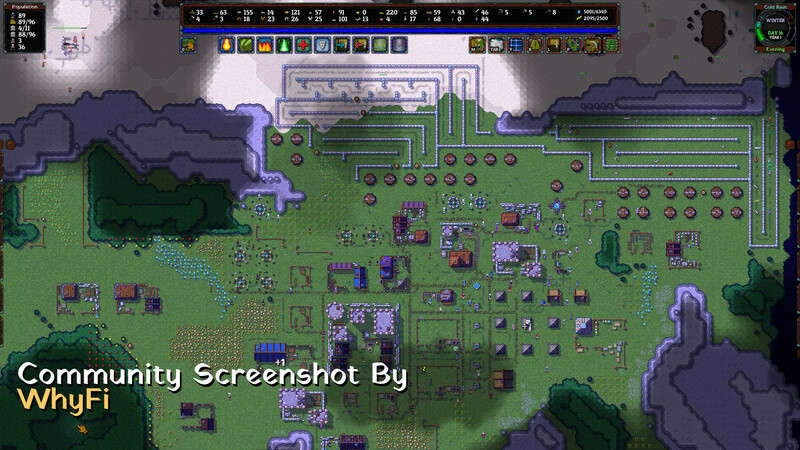 Inspired by games like Towns, Gnomoria, Warcraft, Banished and Dwarf Fortress but not quite like any of them. 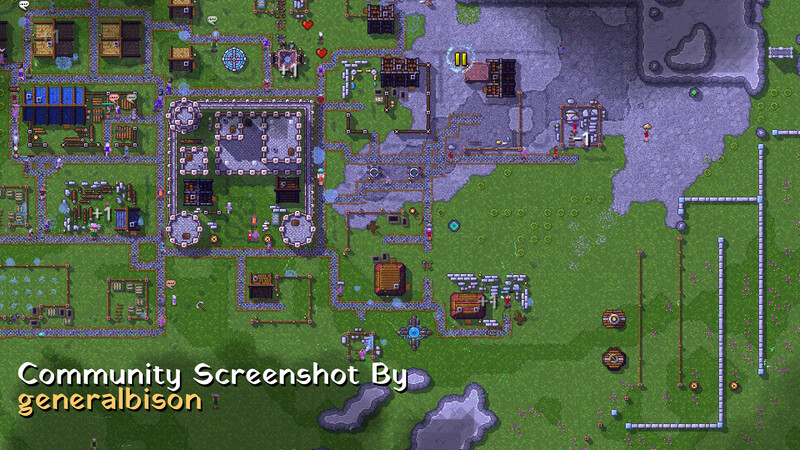 Updated frequently.